Every year since 2006 Jane Hutt AM has held a reception for Music in the Vale at the Senedd to acknowledge the enthusiastic voluntary work of Music in the Vale and has invited some of our finalists to perform. We are thrilled to offer our worthy young musicians this additional performance opportunity and in such an exquisite and prestigious venue. We are extremely grateful to Jane Hutt for her many years of support of Music in the Vale. 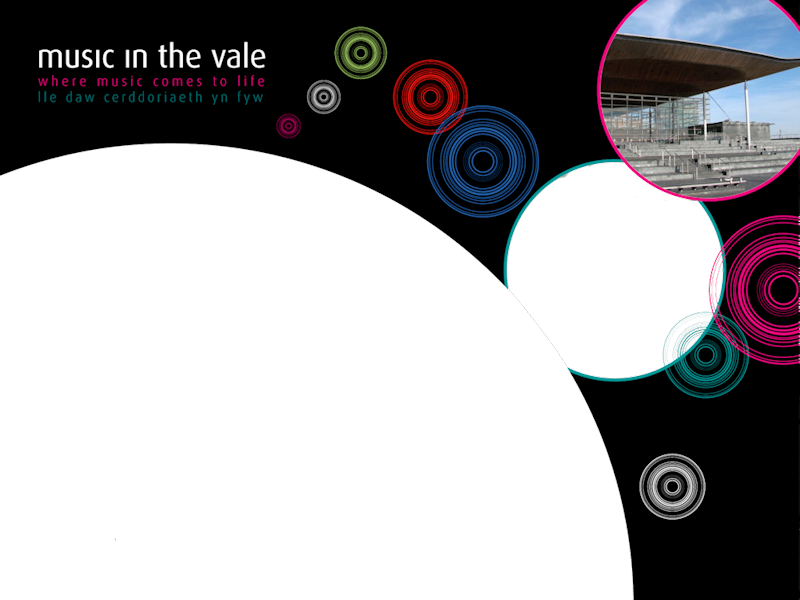 Her pro-active support has been instrumental to the growth and credibility of Music in the Vale.